Have any of you been to Paris? I've never been, but would LOVE to visit sometime.... it's definitely on my bucket list! I've never been but would jump at the chance to go to Paris! 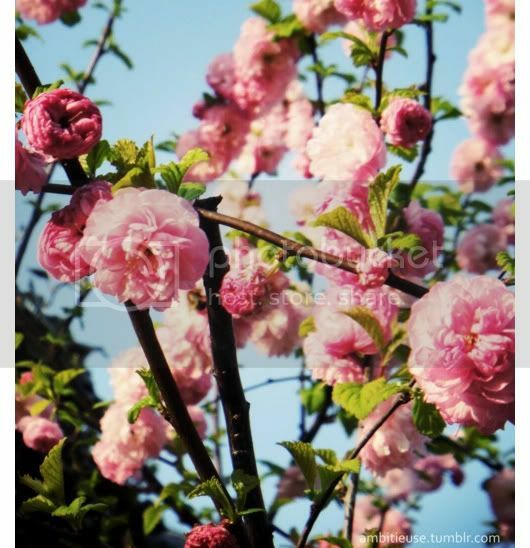 <3 Gorgeous photos dahling! Have a great week!!! 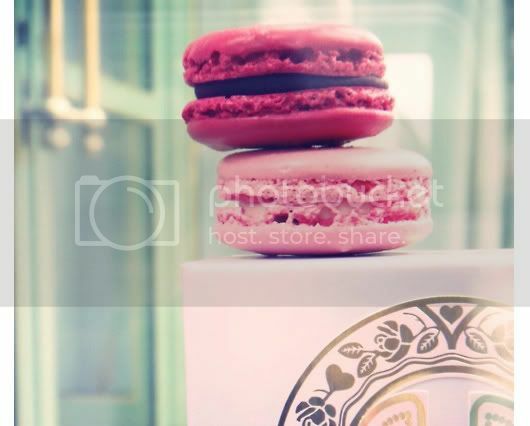 I'm craving for macarons now! I've never been but it's DEF on my bucket list as well! Happy Monday dear! xo! Lauren @ tickled. GAH!!! 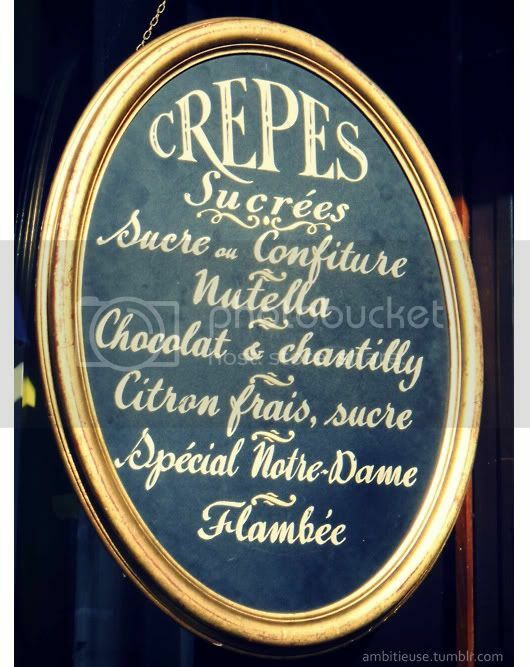 Crepes, macarons, the list goes on....I need to go to Paris ASAP. This makes me so excited for my trip to France this summer! Lovely pictures! Ah you're killing me smalls. I haven't been since 4th grade but I'm going in September! I will most definitely be in a Nutella crepe coma. aghhhhh so pretty!! I love the 2nd picture :) Nope, never been to Paris. But I'm keeping my fingers crossed!! I've been twice and it is just as lovely as the pictures make it out to be! It is definitely one of my fav places in the world! 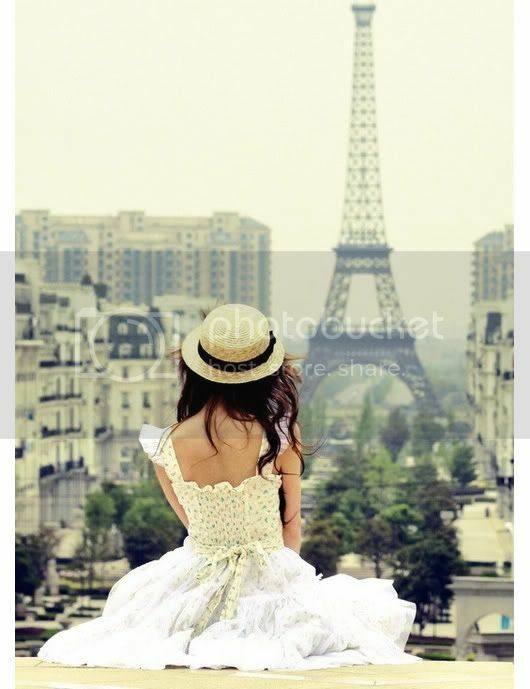 How I'd love to go to Paris as well! Lovely images. Ohhh yes. I am dreaming of going one day. And these images just give me more reason to want to go! Let's go to Paris together!! It looks so PRETTY! I have been there and it is everything everyone says!! you HAVE to go. Chocolate croissants, cafe au late, museums, yummy food, stylish people, The Metro, AHHHHH. I want to go back!